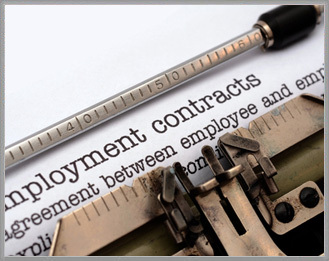 We specialize in a broad range of California employment law matters. By way of example are claims for contract disputes, trade secret violations, unlawful retaliation, wrongful termination, unpaid overtime, discrimination, meal and rest period violations, and workplace violence issues. These are some of the most critical issues facing employers today. We understand both the technical issues and the emotional strain that these types of claims may generate. We appear regularly in Federal and State Court, and before the California Labor Board. We also train employers on how to avoid the common mistakes which may lead to an employee’s accusations.